It’s been a long winter in Minnesota. And although I love the season as much as any northerner, a vacation from the snow and cold is one of the ways we make it through. This year we made our trip about both family and vacation, and went to visit Brian’s mom and husband who keep a winter home in Fort Myers, Florida. Referred to as snowbirds, they are those who leave their cold-weather hometowns for a month or more in the winter, and keep a temporary residence in warm-weather locales. 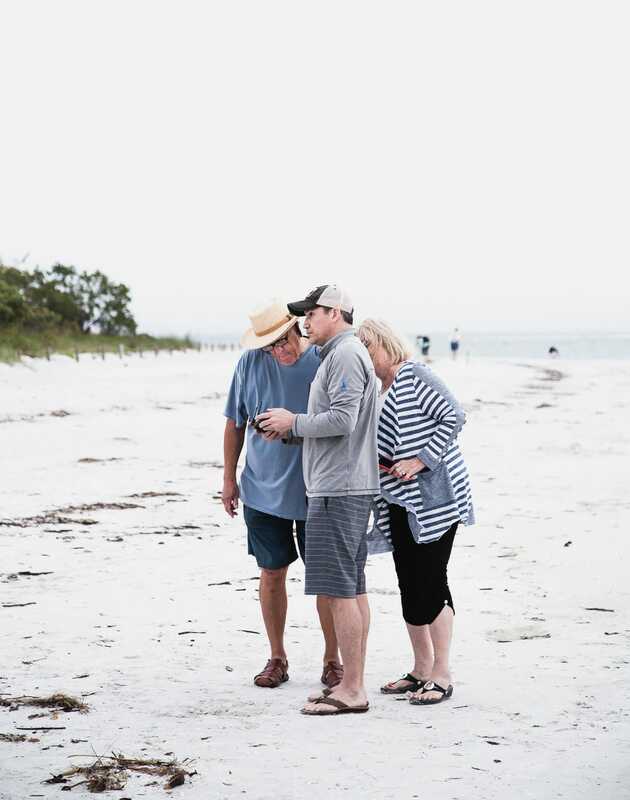 Retirees from the East Coast have traditionally gravitated to the eastern part of Florida, while many from the Midwest go to Florida’s west coast such as the Fort Myers and Sanibel area. Those from Western states venture south to destinations such as Phoenix and Santa Fe. So why I am telling you those details? Well, I learned it’s better to go into your visit knowing that it’s an older population that lives here, so the restaurant scene may not be as elevated, or as modern, as what you’re used to if you live in a metropolitan area. 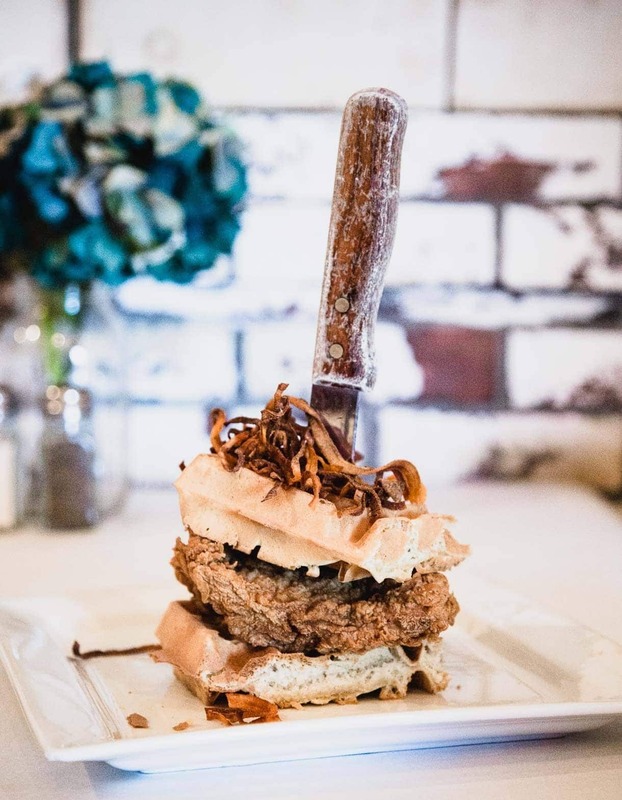 That being said, we did find some several local places to eat in Fort Myers, hidden gems, that I’m sharing with you today, and the main reason to go — beaches! And the sun soaked 80 degree days. 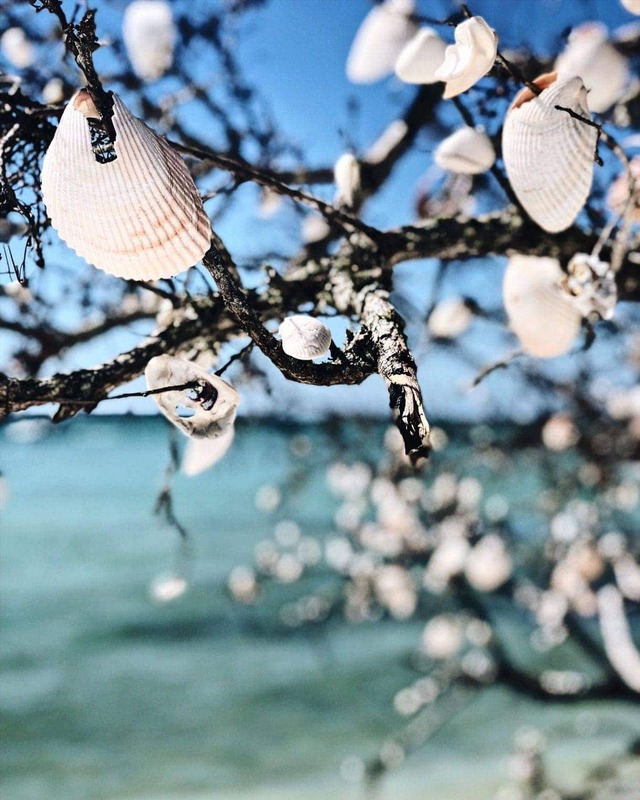 The softest white sand, blue and turquoise water, and some of the best shelling in the world. Don’t miss Barefoot Beach Preserve, just south of Fort Myers Beach. You can walk along the entire shoreline, and it is much less crowded than other beaches. It’s where the locals go! Bennett’s Fresh Roast: Completely a hidden treasure. 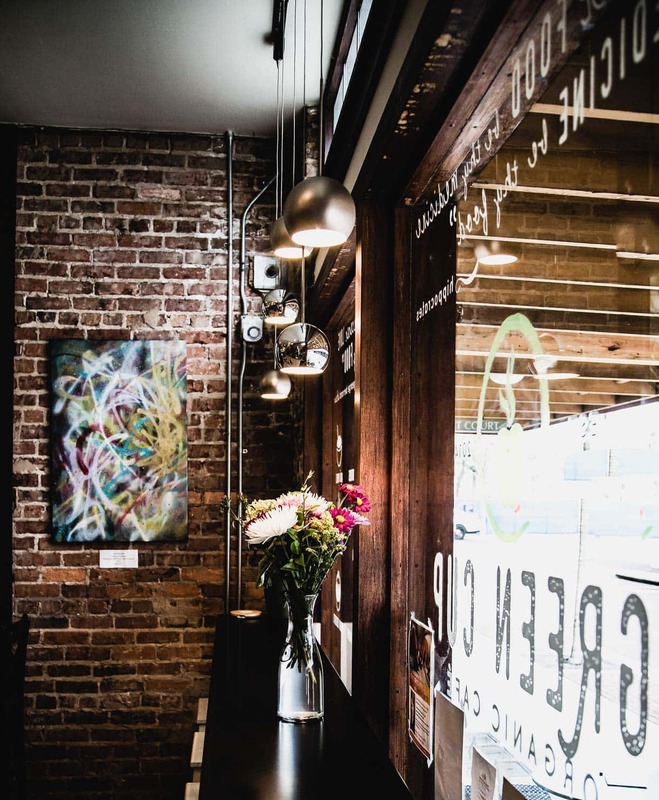 Imagine the “Cheers” of a bakery, hand-cut from scratch doughnuts and fresh roasted coffee, everyday. All the old time varieties you could think of, and some a bit fancier like Maple Bacon. The coffee was the best we had the entire visit, definitely to my surprise! Green Cup Organic Cafe: I had such high hopes for this quaint spot. 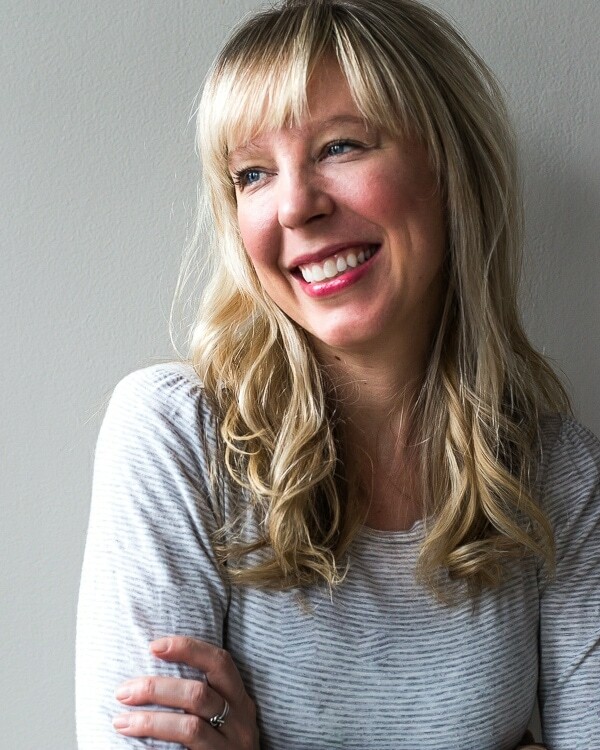 The design was beautiful and the menu had all the last and greatest food trends. 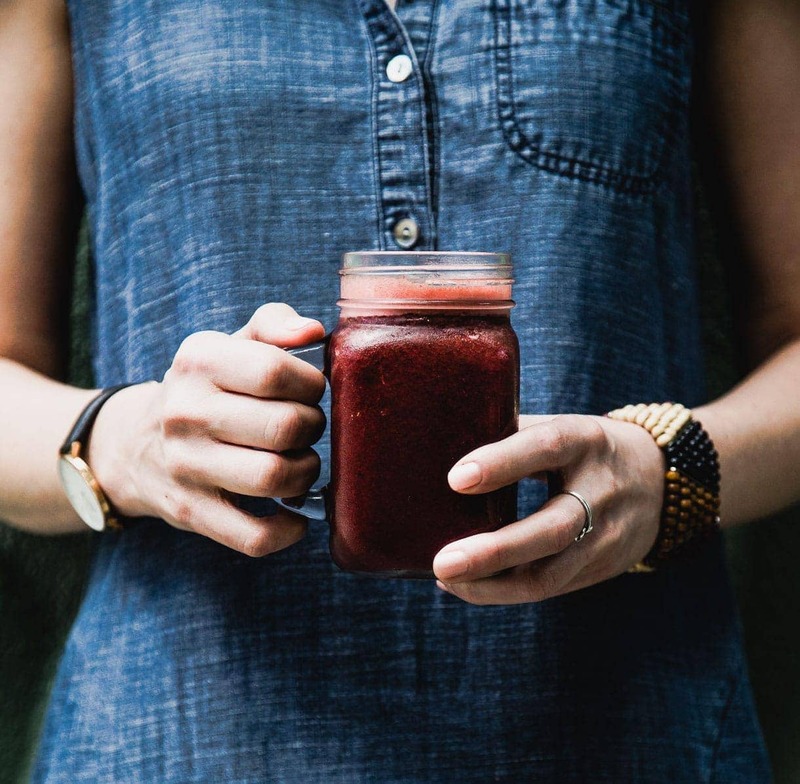 But it fell flat, disappointing food that was bland and flavorless, and fresh pressed juice that had way too much pulp. If you go for anything, they have Chaga Coffee that was delicious, and a few vegan desserts that would be a nice pair. 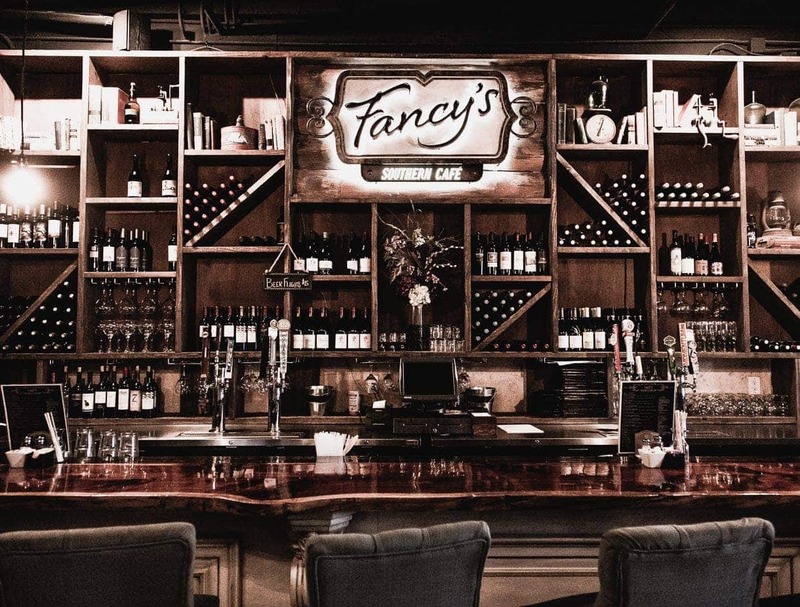 Fancy’s Southern Cafe: Easily overlooked because of it’s location in a strip mall, Fancy’s is a great spot for brunch and has a very vintage, eclectic setting. Sophisticated southern is what came to mind, with a beautiful dark wood bar and unique lighting. 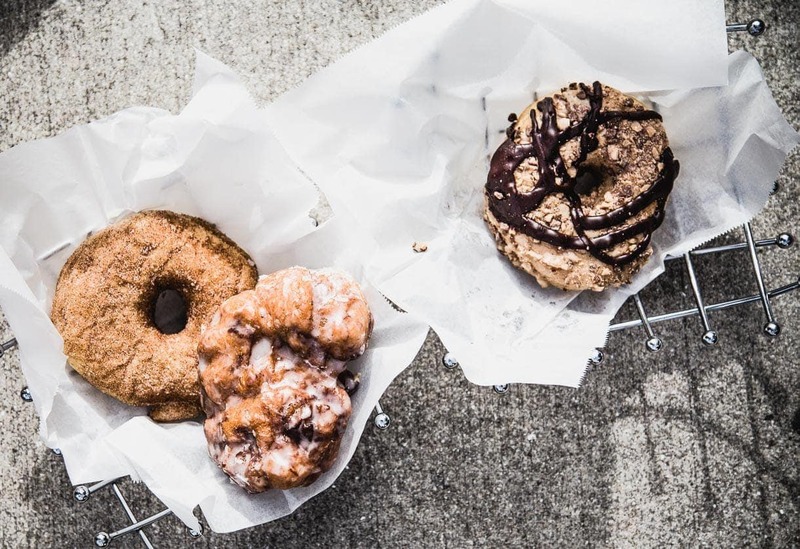 They’re famous for their Chicken and Waffles, along with their house made doughnuts that are similar to beignets. 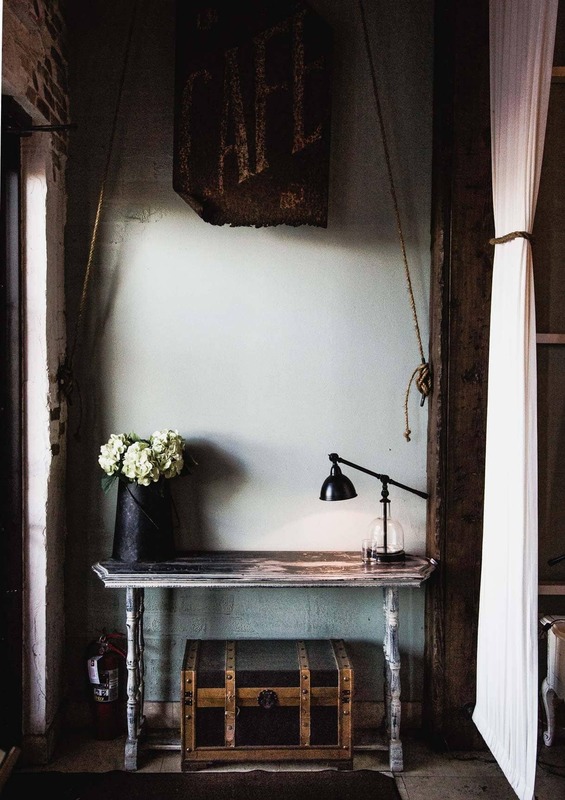 From the corrugated tin ceiling to the cypress wood walls, and whitewashed bricks to the impressive centerpiece—a large, rustic, wrought iron chandelier hung with jelly jar-encased lights, it’s quite the surprise from it’s unassuming strip mall location. 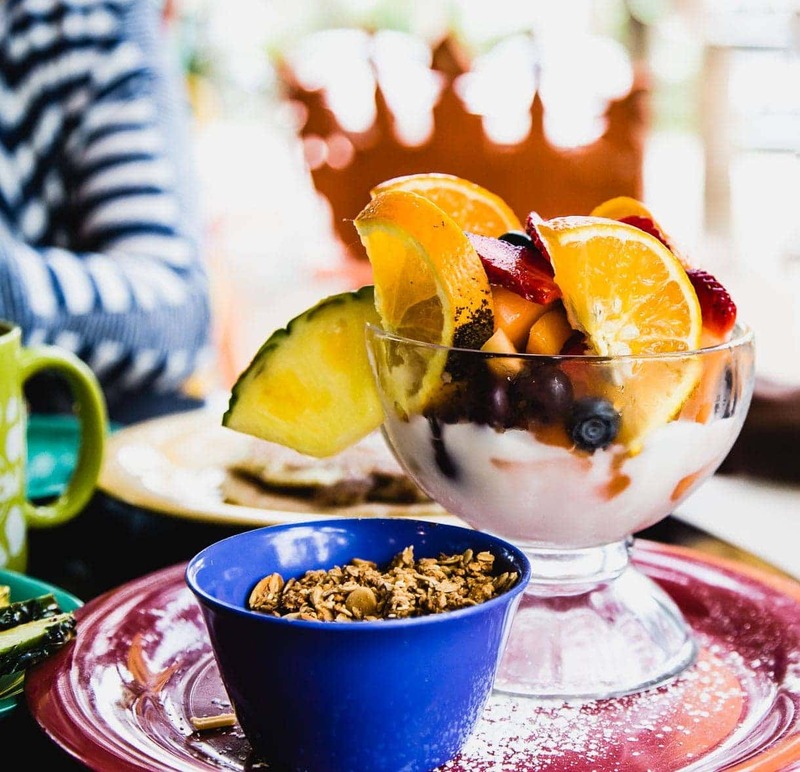 First Watch Cafe: If you’re craving avocado toast, seasonal specials, and healthy, real food choices, this cute breakfast spot is a must. Their fresh juice was great too. This is a chain, but think of it as a higher end Panera with local vibes. The Island Cow: This locally owned spot is adorned with bright colors and an airy, island feel that is really welcoming. I loved the vintage decor. We went for breakfast after trying to catch a sunrise at the beach, and really enjoyed our meal. The Shrimp Oscar Omelet was our favorite, along with the Tropical Fruit Parfait. 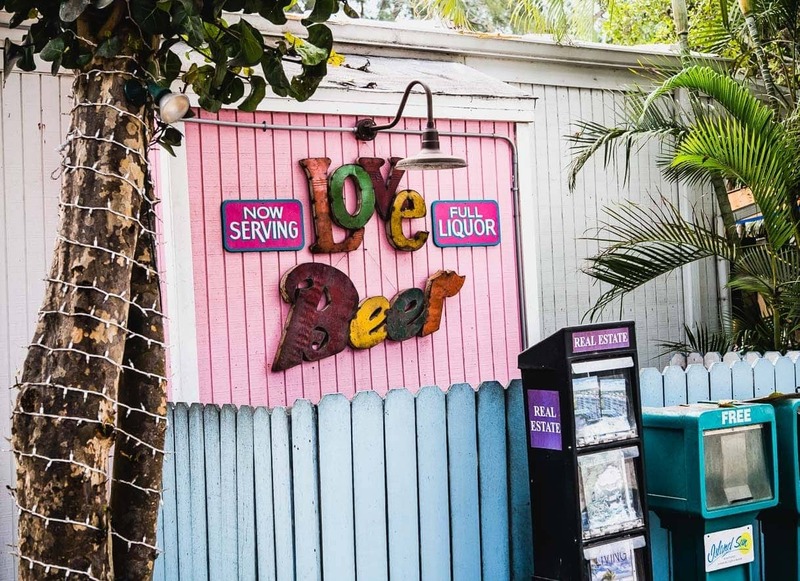 Gramma Dot’s Seaside Saloon: Tucked into the Sanibel Marina, you’ll find incredible fried oysters and be able to gaze at all the huge boats you wish you owned. Super fresh seafood, a homey feel, and beautiful seaside views. And really great key lime pie. 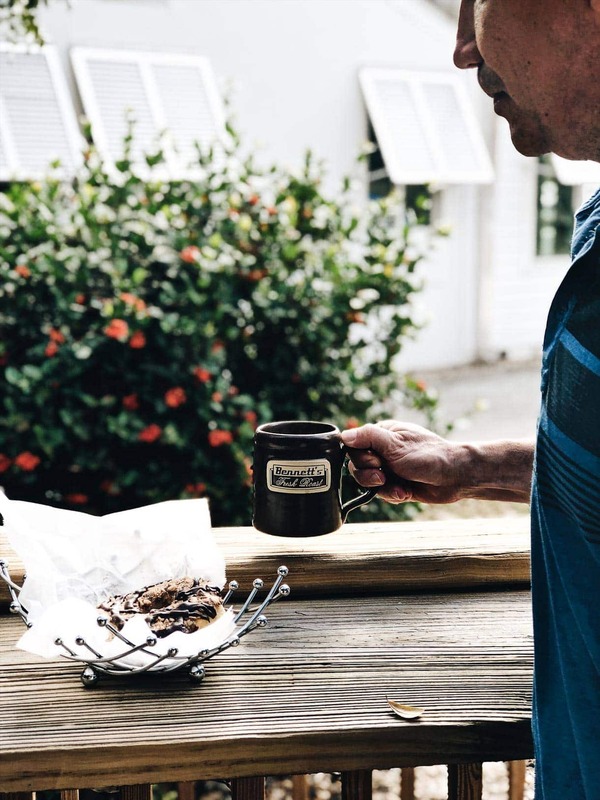 The Knotty Bean Coffee Bar: This tiny local shop is hidden in a strip mall, just through the middle of Fort Myers Beach. 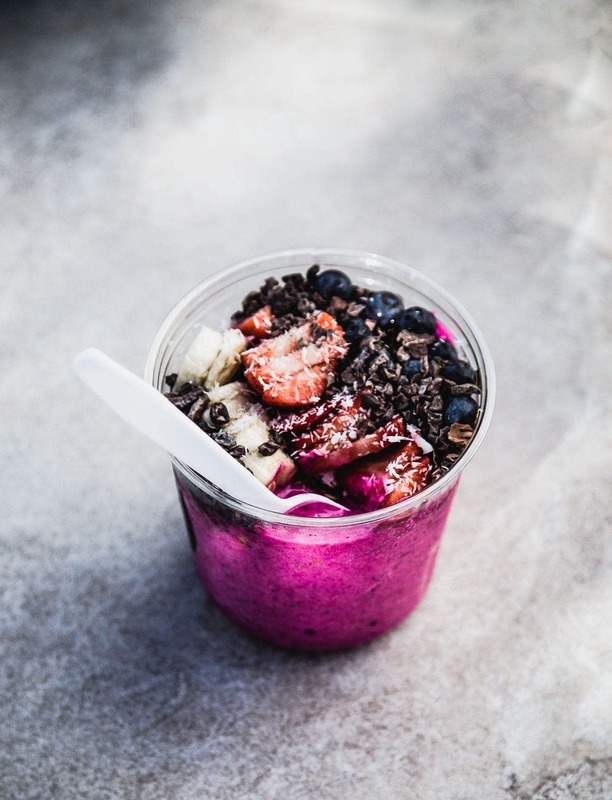 They have fabulous smoothie bowls, made from acai or pitaya (dragonfruit! ), which has the most amazing magenta color ever. It was my first time ever having pitaya, and I like it even better than acai. A little less sweet, and tastes like a cross between a pear and kiwi. The shop also has an array of pastries, quiches, and great coffee. 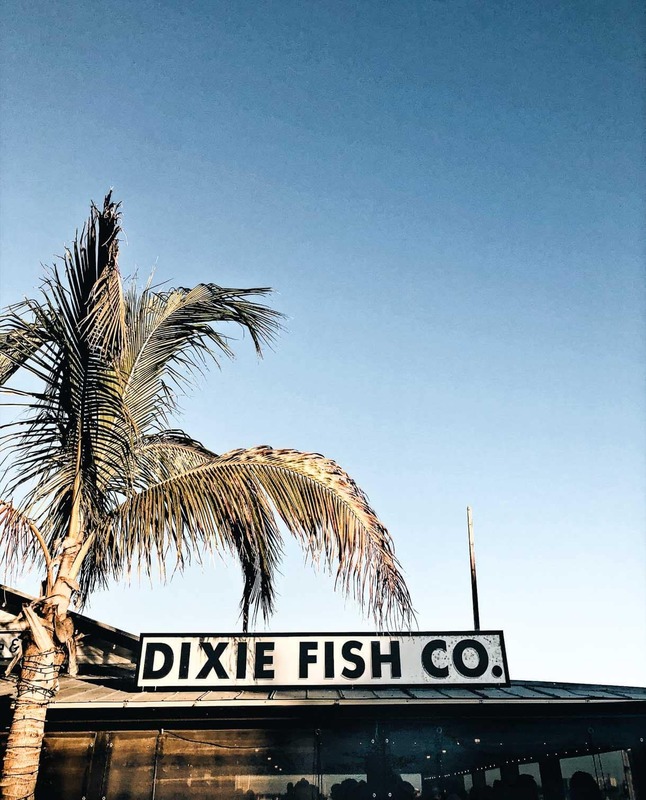 Dixie Fish Co.: This was our favorite dinner spot, right on the water in Fort Myers Beach. 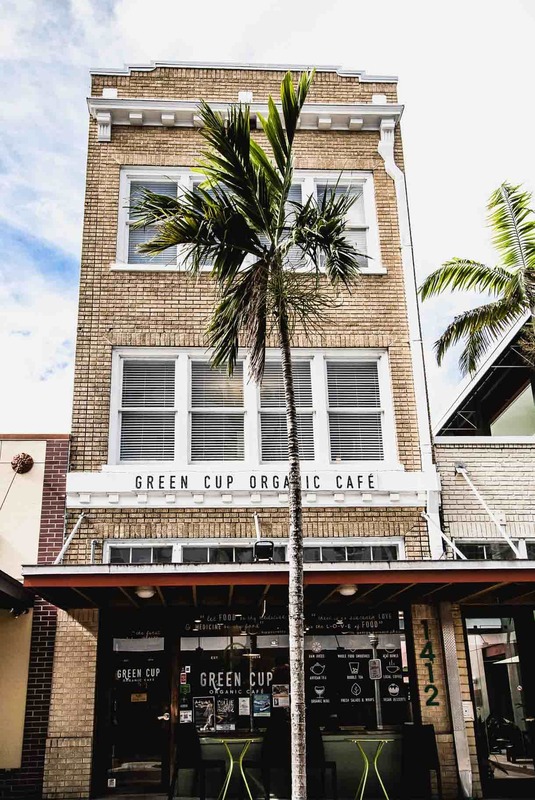 Built in 1937, and having gone through many-a-hurricane, the building still stands today where it not only harnesses character, but also delicious grouper (coconut crusted!) and “pink gold” shrimp, truly what Southwest Florida is known for. The Dixies tin roof, wide open, windowless atmosphere is the perfect place to enjoy a sunset and dinner. 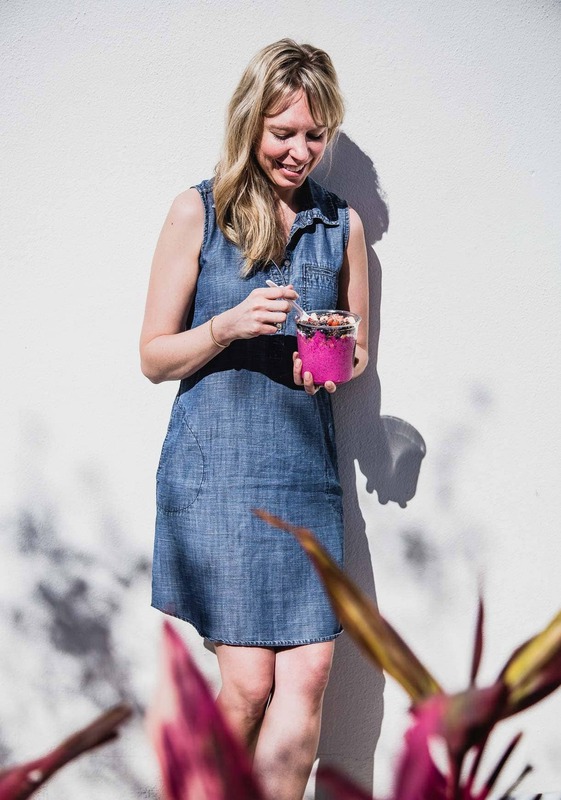 So if you find yourself in Fort Myers visiting family, spring break, or for the deep-sea fishing and famous white sand beaches, bring all your warm weather clothes, sunglasses, and a hat. The sun is quite direct for northern folk! ☺️ Also, to note, a renovation of the city’s downtown waterfront has brought in restaurants, clubs, shops, and galleries. We didn’t have time to get to the the winter estates of Henry Ford and Thomas Edison, but it’s on our list for next time.